WILLOW FINDS A BABY is for Baby to Pre-K. WILLOW FINDS A BABY was written by Lucasfilm Ltd.. WILLOW FINDS A BABY was published by Random House Books For Young Readers. 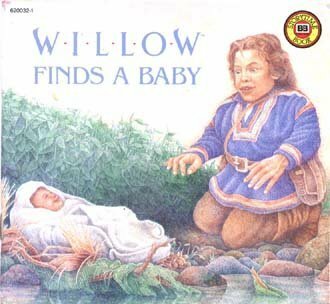 Subjects of WILLOW FINDS A BABY include Children: Babies & Toddlers, Fantasy, Juvenile Fiction, and Non-Classifiable. About Lucasfilm Ltd. (Author) : Lucasfilm Ltd. is a published author. Some of the published credits of Lucasfilm Ltd. include Star Wars: The Original Radio Drama, Star Wars, Episode VI - Return of the Jedi.